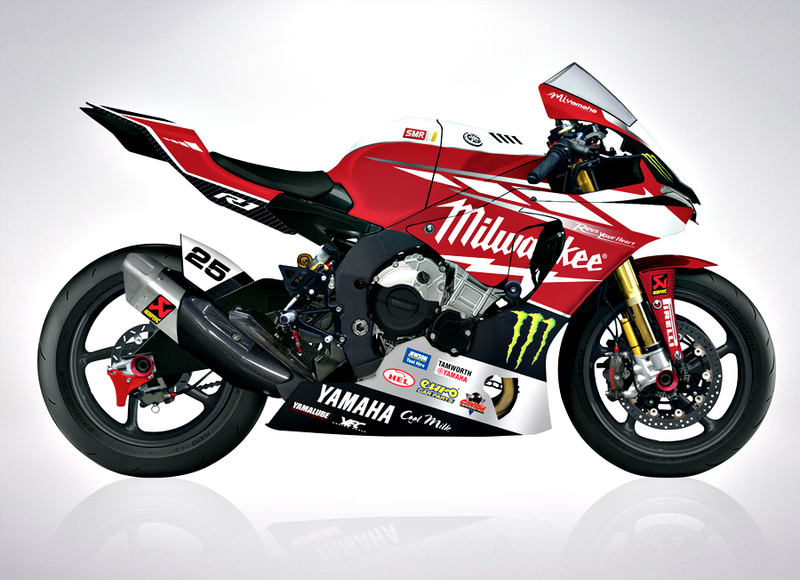 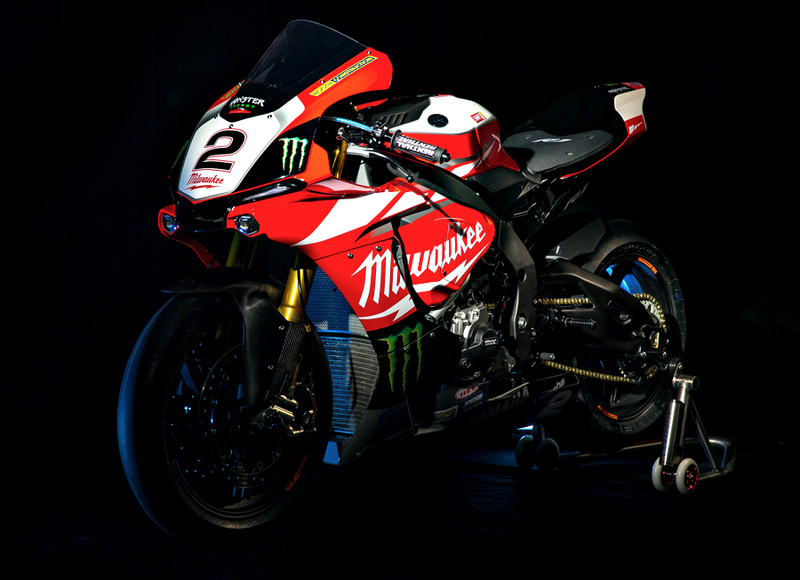 Livery and team apparel for the Milwaukee Yamaha BSB Team, from concept to complete design. 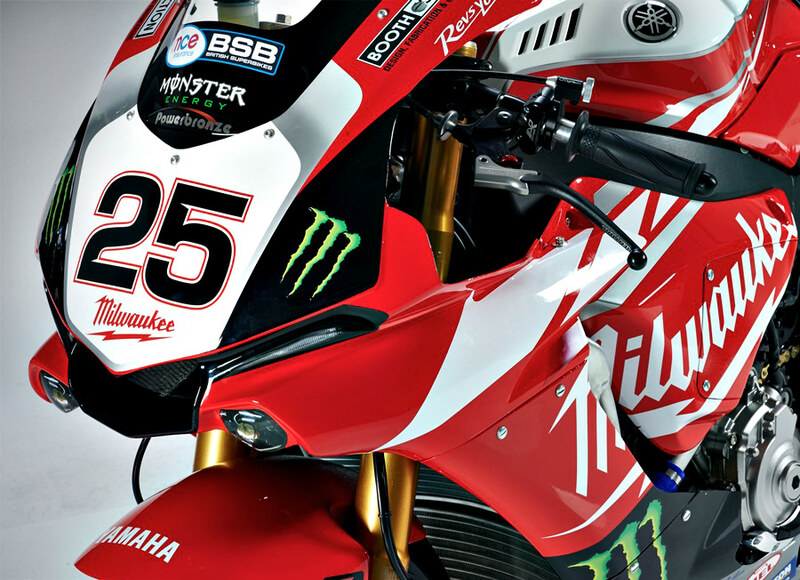 Working with the sponsors, to incorporate multi brands onto a single commodity. 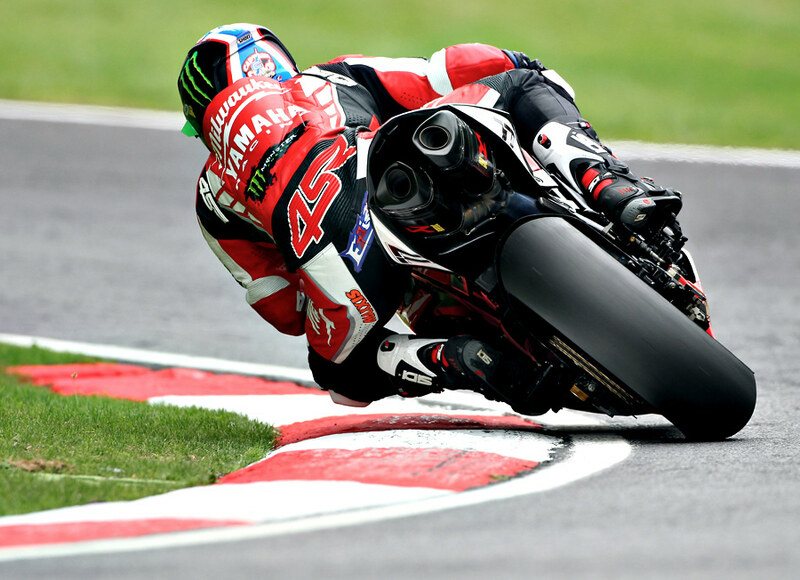 The team won the 2015 British SuperBike season.